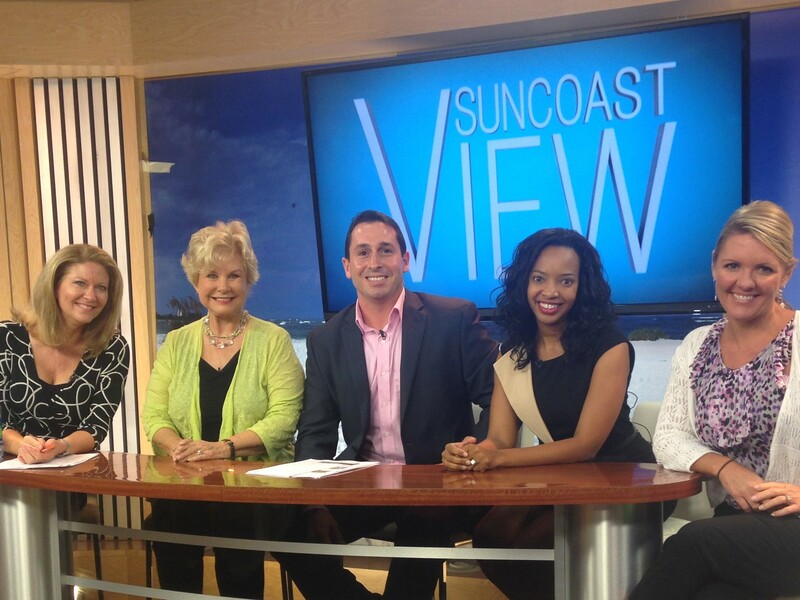 with ABC7 WWSB My Suncoast, in the “Suncoast View” and “Inside Sarasota Real Estate” on-air segments. Andrew Haddad is a REALTOR®, Master Certified Negotiation Expert, MAPS Productivity Coach, and co-owner of Keller Williams Classic Group – Sarasota/Siesta Key. Andrew plays an integral role within the Zarghami Group as a leader and mentor, and from a client perspective, consistently displays integrity, a driven work-ethic and a determination for exceeding expectation. 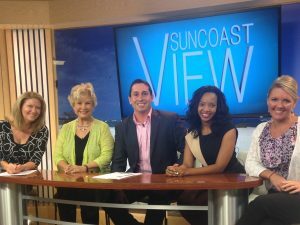 As the Real Estate Analyst for ABC7 “Suncoast View”, Andrew brings a wealth of industry knowledge, also providing a valuable marketing platform to clients and partners.